North Coast Congressman Jared Huffman issued a statement last night applauding the Obama Administration’s announcement that it will deny an easement needed for the Dakota Access Pipeline to cross Lake Oahe, forcing the project to abandon its controversial route and undergo an environmental review. 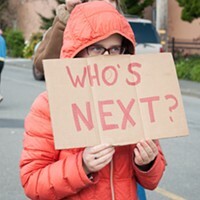 Huffman has repeatedly joined other members of Congress in urging the Army Corps of Engineers and the Obama administration to intercede in the escalating conflict, and last week penned a letter to “demand accountability for (the) alarming treatment” of protesters. Huffman dubbed this weekend’s news of the denied easement as a victory. “Today, justice and environmental protection have won out over arrogance, greed and pollution,” he said in the statement. “We can all be proud that our government has listened, weighed the equities and the implications of this consequential decision, and has bravely done the right thing." See the the full release from Huffman’s office copied below. 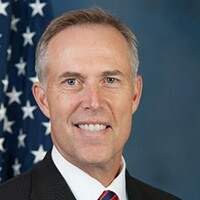 Washington, D.C.- Congressman Jared Huffman (D-CA) today applauded the Army Corps of Engineers’ announcement that they will deny the easement for the Dakota Access Pipeline to cross Lake Oahe and will issue a full environmental impact statement on the effects of the pipeline. This announcement came at the urging of Congressman Huffman, who led a letter with Congressman Raúl Grijalva (D-AZ) just weeks ago, asking the federal government to take this very step. “Since July, tensions have escalated to a boiling point at the Dakota Access Pipeline, and I thank the Obama administration for this bold announcement today, to diffuse what may have otherwise been a tragic conflict,” said Rep. Huffman. “By denying the easement at Lake Oahe and by completing a full environmental review, the federal government is taking a necessary step to ensure our nation is not complicit in yet another grave injustice to Native Americans. Today, justice and environmental protection have won out over arrogance, greed and pollution. We can all be proud that our government has listened, weighed the equities and the implications of this consequential decision, and has bravely done the right thing." 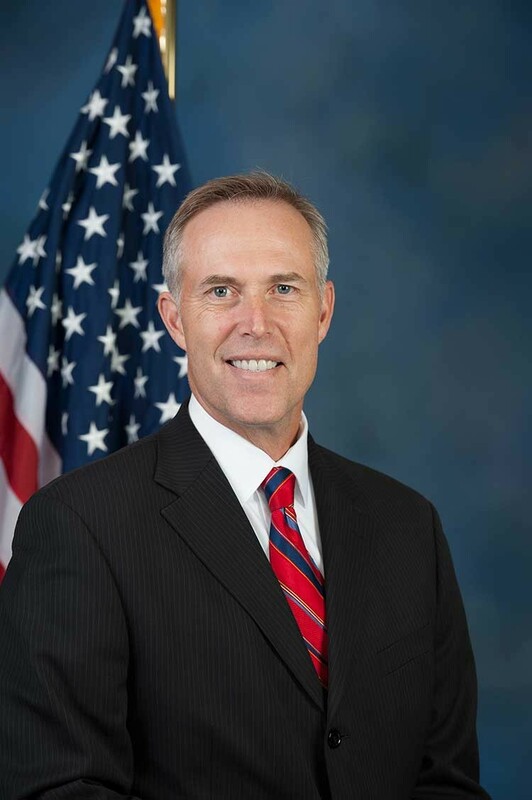 Rep. Huffman has helped lead the effort in Congress in pushing for accountability and justice at the Dakota Access Pipeline site. In his November 15th letter, on which he was joined by 22 lawmakers, Congressman Huffman called on President Obama to deny the easement for the pipeline to cross Lake Oahe. That letter also called for the Department of Justice to send observers to ensure water protectors and journalists' safety. On November 28, he led another congressional letter with Rep. Grijalva, requesting an immediate meeting with White House and Department of Justice officials to demand accountability for alarming treatment of Water Protectors and peaceful demonstrators at the Dakota Access Pipeline in North Dakota, and to denounce the closure of the Oceti Sakowin camp.